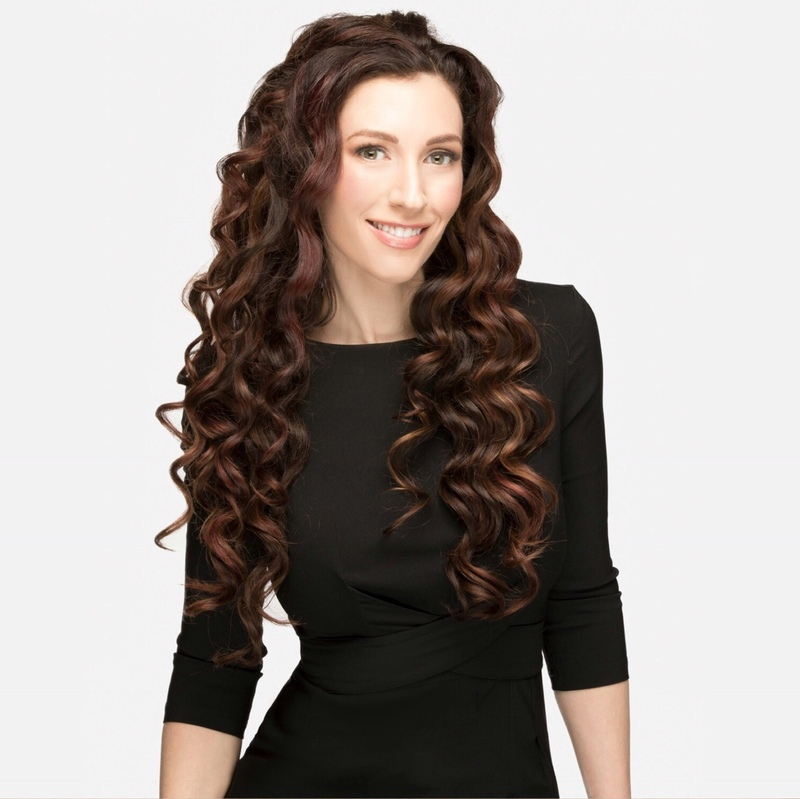 Breanna Thomas, a Licensed Aesthetician and Professional Makeup Artist for almost 15 years, helps hard working, health minded, high achievers learn how to have clearer skin and less wrinkles using a holistic total body approach that enables them to feel their best so they can confidently share their gifts with the world. BREANNA THOMAS HEALTHY SKIN AND BEAUTY is a remarkably effective, carefully created and curated cosmetics line that easily and effortlessly takes the guesswork out of achieving results in an incredibly luxurious and healthful way. "Thanks so much for being here and allowing me to share more about creating a healthier view of beauty. My emphasis has, and always will be more on feeling good, rather than simply looking good. I’ve performed well over 10,000 skin treatments, which has enabled me to know what treatments, products, and ingredients REALLY work (or not) to improve each skin type and skin condition for each skin color. I’m honored to have had the privilege of helping so many people transform their skin in a way that’s boosted their self-esteem and helped them to get on with living their lives to the fullest, no longer feeling the need to be too concerned with their appearance anymore. I'd love to help you too!" Curious about Breanna's mission, message, and the story behind how she came to be one of the most sought after skin care (and self-care) pros around, or wondering how to apply to work with her? Learn more HERE. How do other people feel about working with Breanna? Check out some of their testimonials HERE. Wondering what's coming next? Check out what Breanna's been up to & what she'll be sharing with you very soon HERE. Want to stay in the loop with all things Healthy Skin & Beauty? Sign up for email updates by subscribing to Breanna's VIP list HERE. Looking to interview Breanna, feature her in your publication, have a modeling request, or need something else? Please send your request and relevant details to support@breannathomas.com.